CUSI has partnered with Novotx to provide industry leading GIS-based work asset management software fully integrated with CUSI Utility Billing. Our most extensive integration yet with Elements XS3 provides all the real-time tools you need to efficiently operate your utility. Here’s a quick list of features you will find in Elements XS3. With the help of GIS maps, CUSI’s intuitive software provides work history and asset management data for any asset at any location. 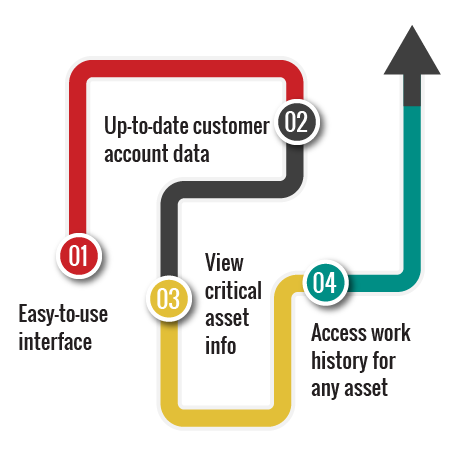 Up-to-date customer account data, including usage and labor records, is accessible in our easy-to-use interface. View traffic accidents, leaks, repairs, and other asset info on our user-friendly maps. CUSI believes that it is important for our clients to have as much data as possible in order to run a successful utility. Our work asset management solutions provide a wide array of information just for that purpose. One of the critical elements needed in a utility’s management software is the presence of work management tools. 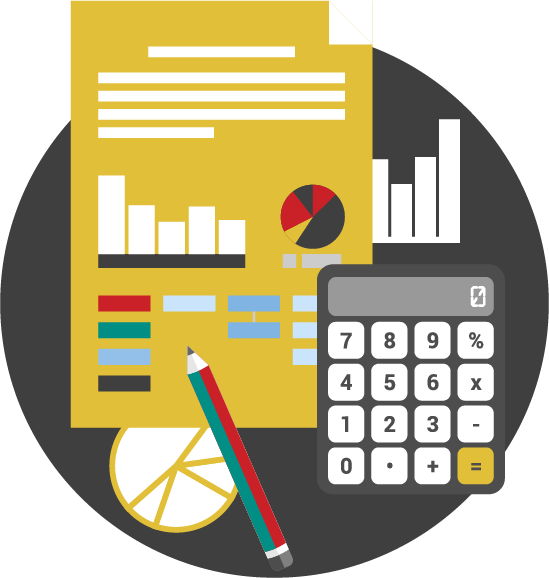 Our software solutions decrease liability and increase accountability for all members of your utility. 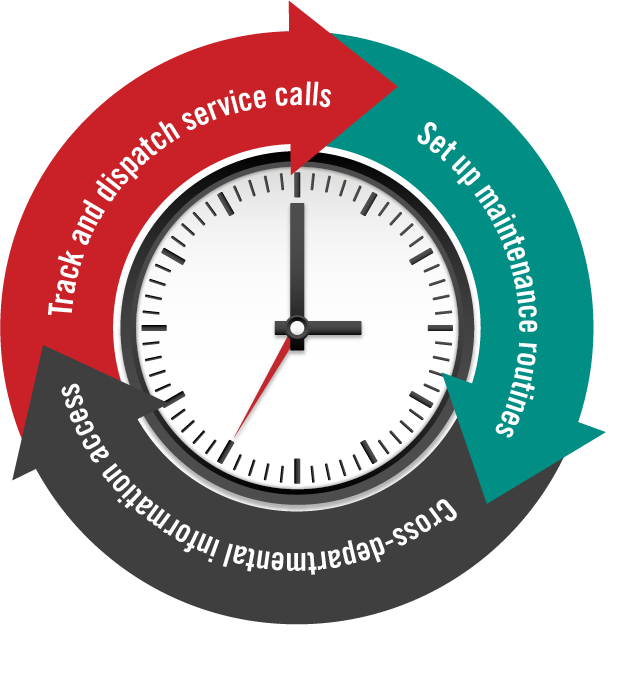 Track and dispatch service calls and view their progress taking place in our easy to use dashboard. Setup maintenance routines with fully integrated calendar features to ensure that assets are well-maintained. Manage information for multiple departments in one location. Customize the look of your Permit Applications, Inspections, and associated certificates. Workflow messaging features allow departments to follow an application through its entire life cycle with email and text messaging notifications, keeping interested parties notified every step of the way. Create data entry forms for different departments that only apply to that particular department. Our dynamic asset management solutions help streamline processes by giving you only the information that you consider important to your utility. Knowing what you have on-hand is important to keep things running smoothly within your Utility. 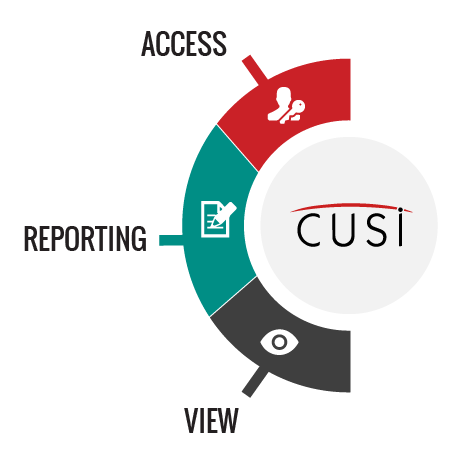 CUSI’s work asset management solutions are fully-integrated across platforms to ensure that all of your information is kept accurate. 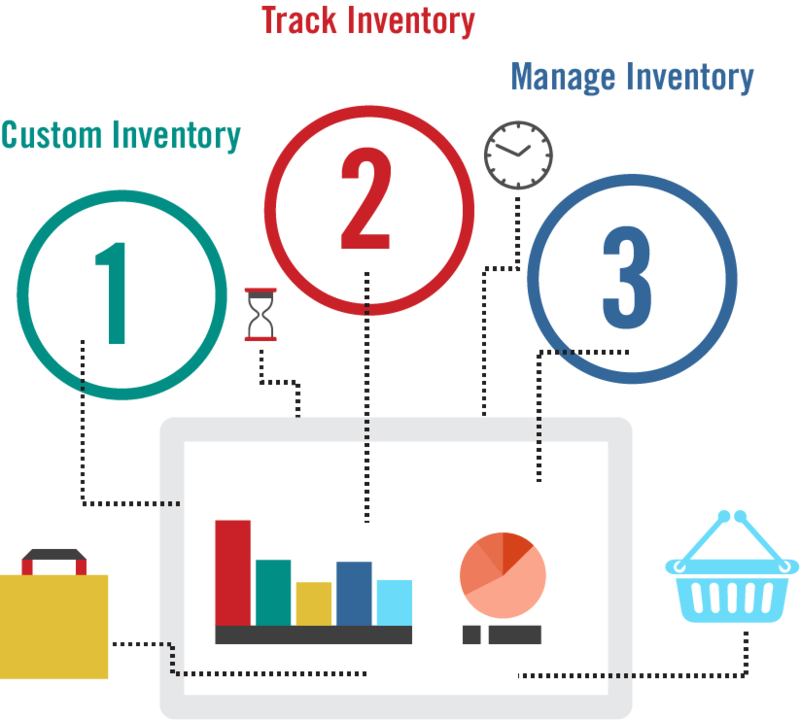 Create custom inventory items and determine tracking options for each item. Accurately manage work orders and inventory adjustments in one, central location. Track material, equipment, labor and more.